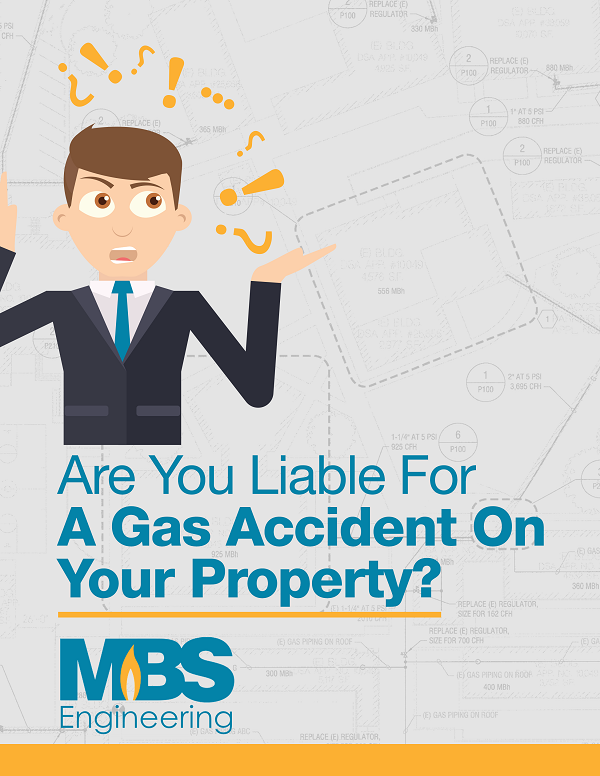 ​The appropriate factor to consider in determining whether a person is liable for any gas accident or gas accident that occurred on a private property is the level of negligence on the part of the person in question. Therefore, it is possible for such person be held liable for neglects or other substandard maintenance that resulted in the accident. The standard of care for negligence is typically ‘reasonableness’. Like medical and legal malpractice – it’s not simply a bad outcome. Stop With The Guesswork And Get Your eBook Now!